Privacy and security is a topic that is becoming increasingly critical. Technology has changed daily life to a point where we often interact with it unknowingly, and without much thought as to how it works or how our actions linger in the digital world. Design can play a crucial role in how we manage privacy in the future, but there is currently no consensus on what guides that role. The night will begin with a cross-industry panel discussion exploring different topics and perspectives around the implications of privacy. Topics include current methods of maintaining privacy; what privacy means to individuals, groups and businesses; how the landscapes of design and digital technology are changing policy; and what the future of privacy might look like. 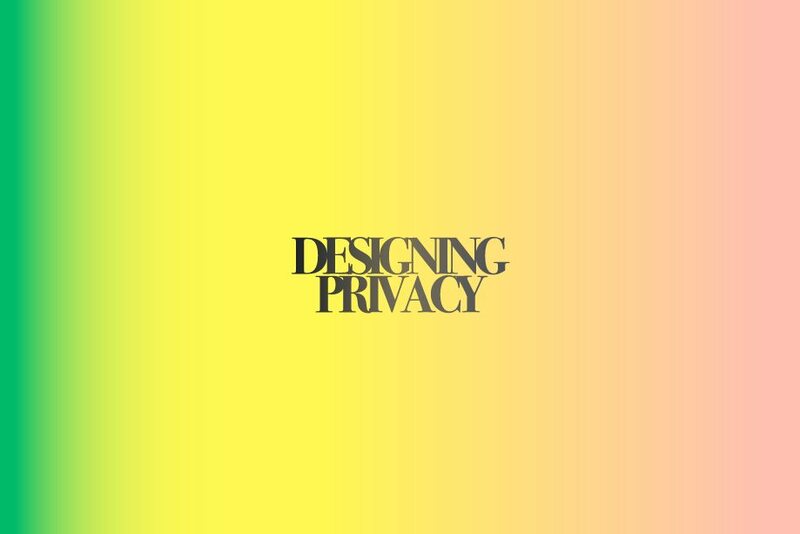 Following the panel discussion guests will participate in a workshop to generate a collaborative code of conduct that can be used as a guide for designers to help them contend with issues of privacy.